Are you in need of a handicap parking permit in Fort Lauderdale and surrounding areas? When you sign up for a handicapped parking permit, it works throughout the whole State of Florida. A handicapped parking permit is a great way to save yourself energy, time, and the frustration of having to deal with long walks and fighting for parking. 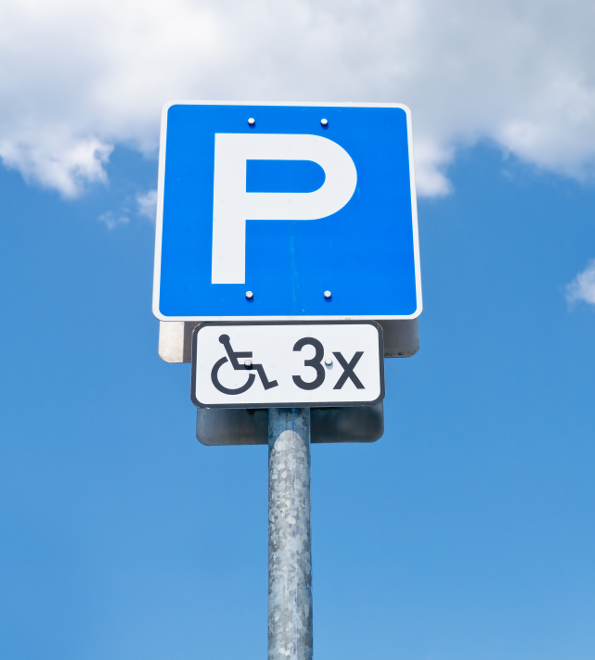 If you are dealing with a temporary problem or a chronic illness, you may qualify for a handicapped parking permit. To get a Fort Lauderdale handicap parking permit, you’ll need to get documentation from your doctor that corroborates your medical situation. If your health care provider gives you this documentation, you can avoid the hassle of a trip to the DMV by contacting a Florida tag agency like Auto Tags of Florida. Many different conditions may qualify you for a disabled or handicap parking permit in Fort Lauderdale. For example, heart or lung disease, use of a wheelchair or cane, vision problems, and temporary problems like recovery from surgery or broken bones can make you eligible for a temporary or long-term handicap parking permit. You don’t have to wait in line at the DMV to get your Fort Lauderdale handicap parking permit. When you contact a Florida tag agency to take care of this problem, all you have to do is email a few documents and we’ll take care of the permit for you. Getting your Fort Lauderdale parking permit can be swift and simple. Contact Auto Tags of Florida at (954)848-4808 for more information, today!